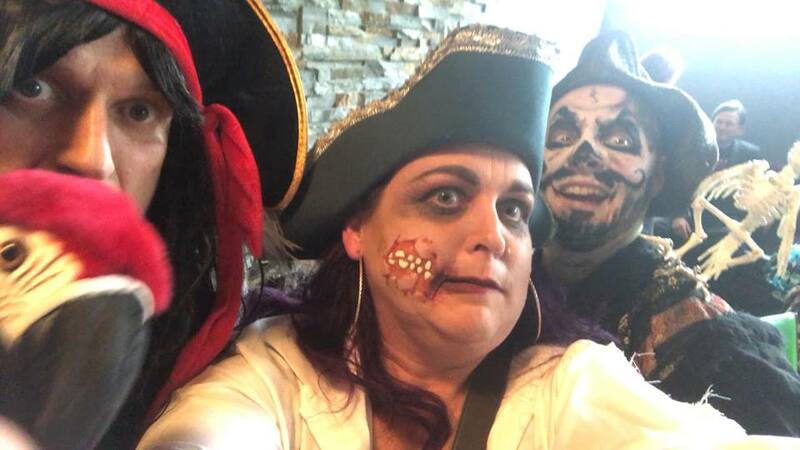 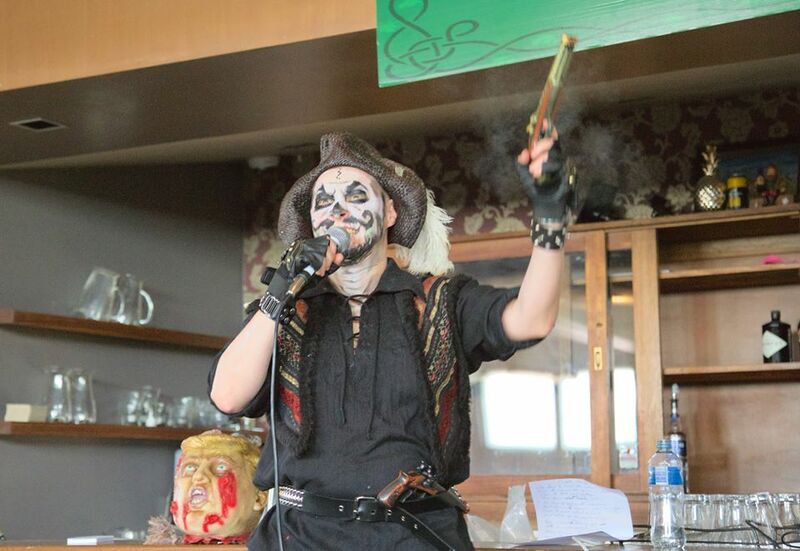 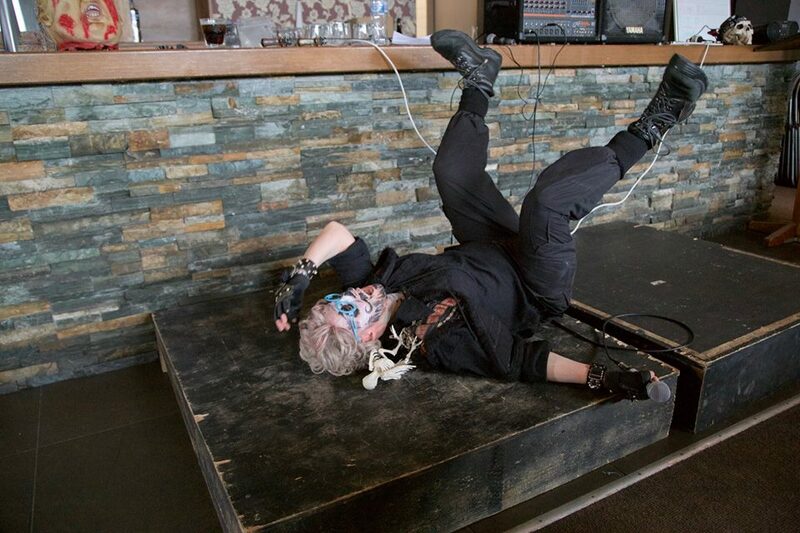 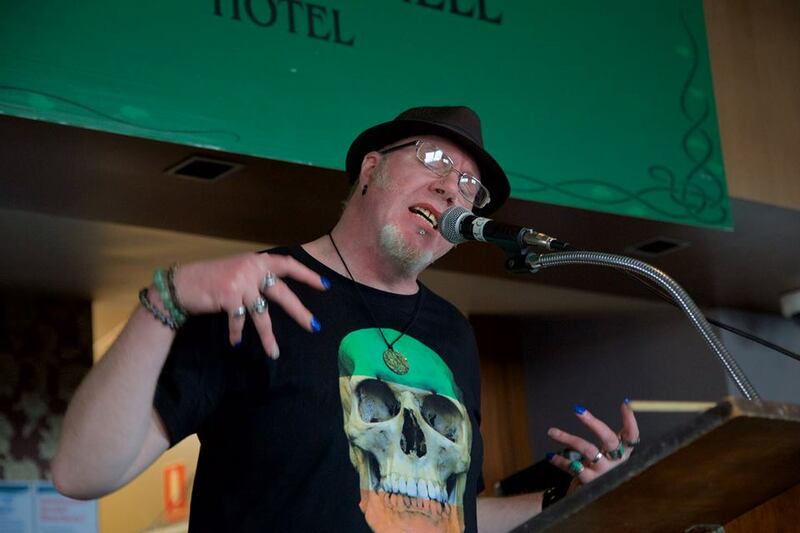 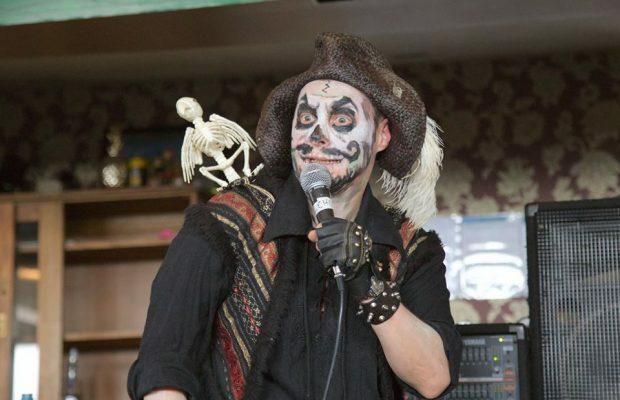 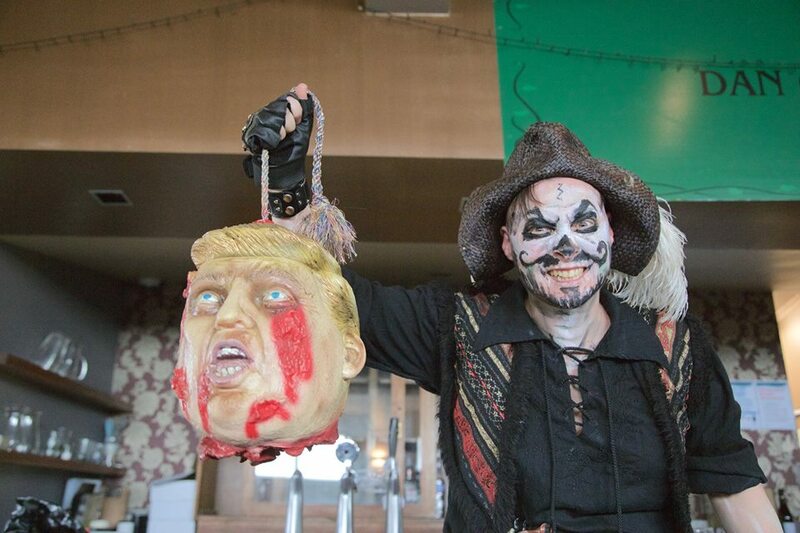 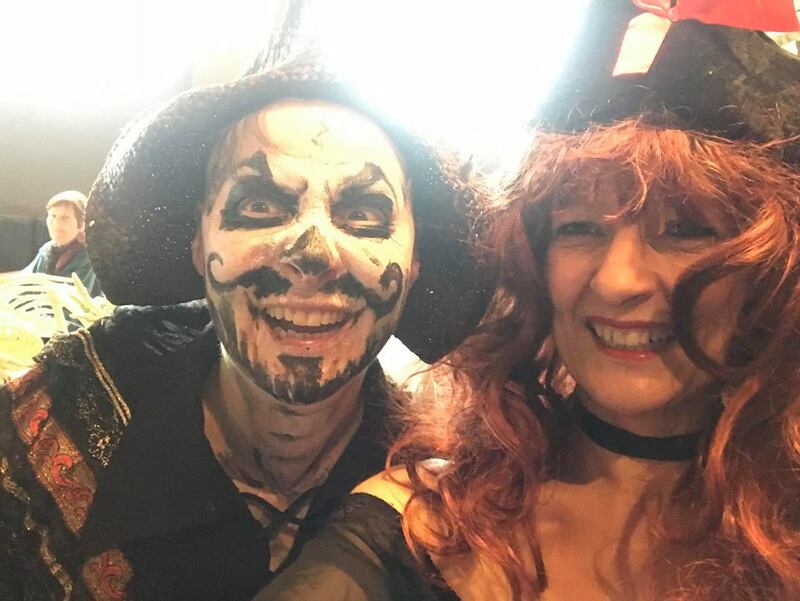 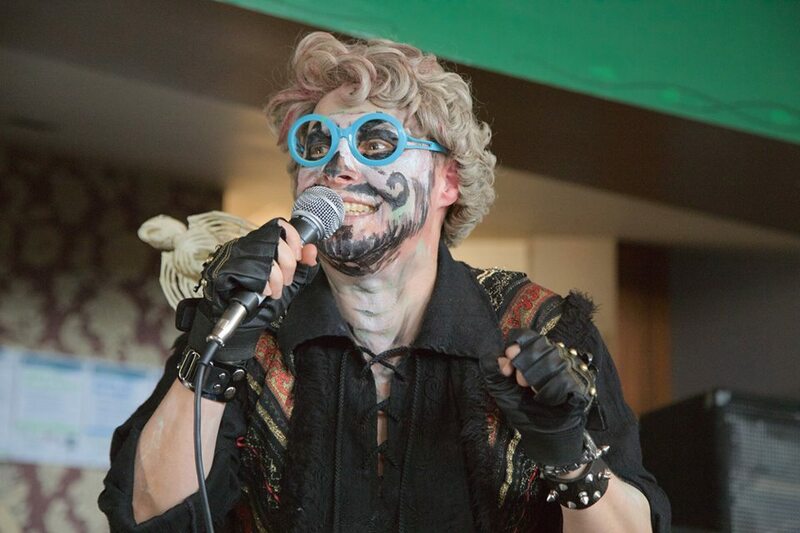 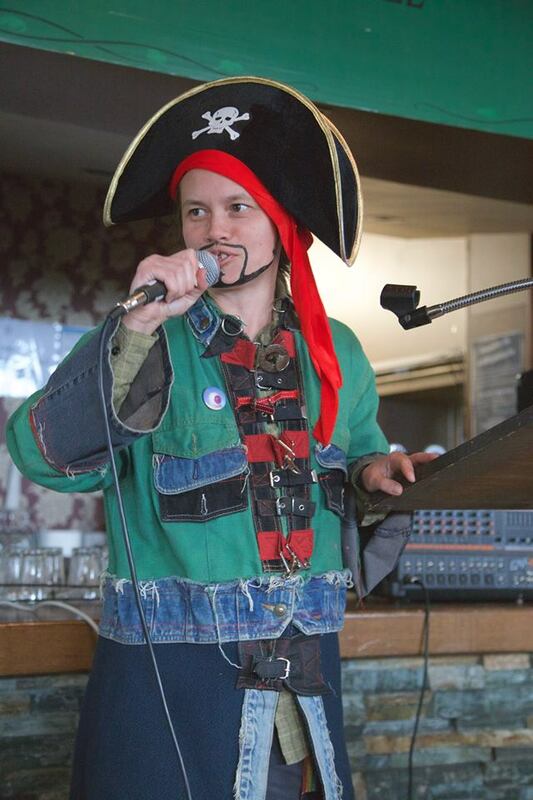 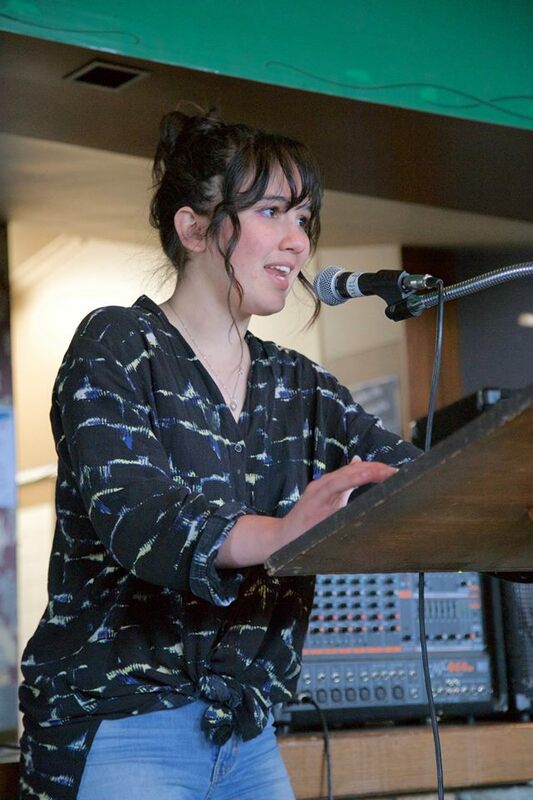 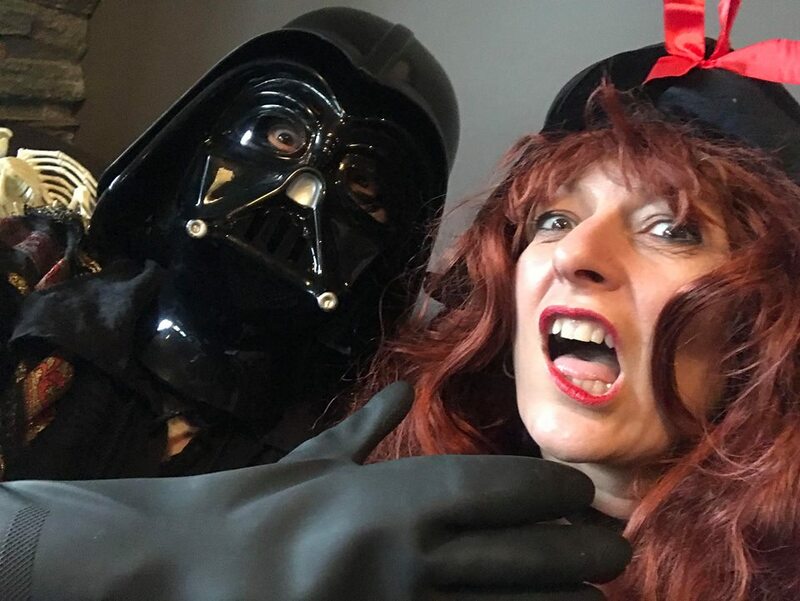 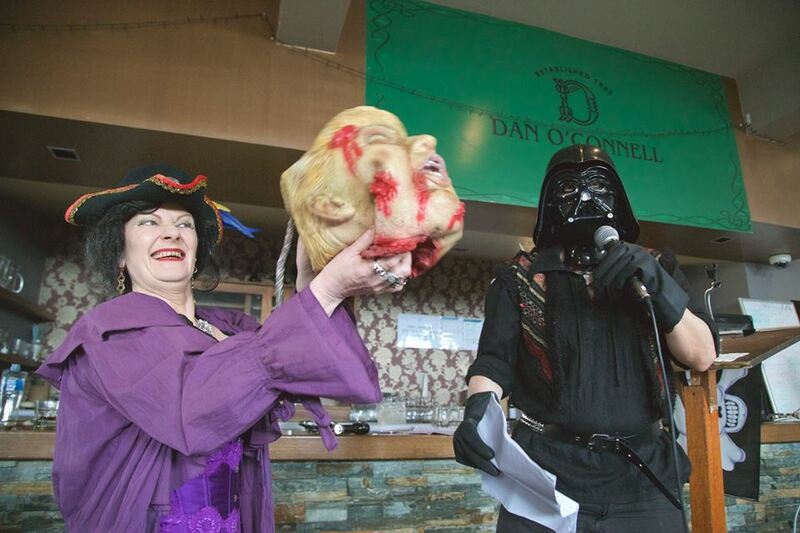 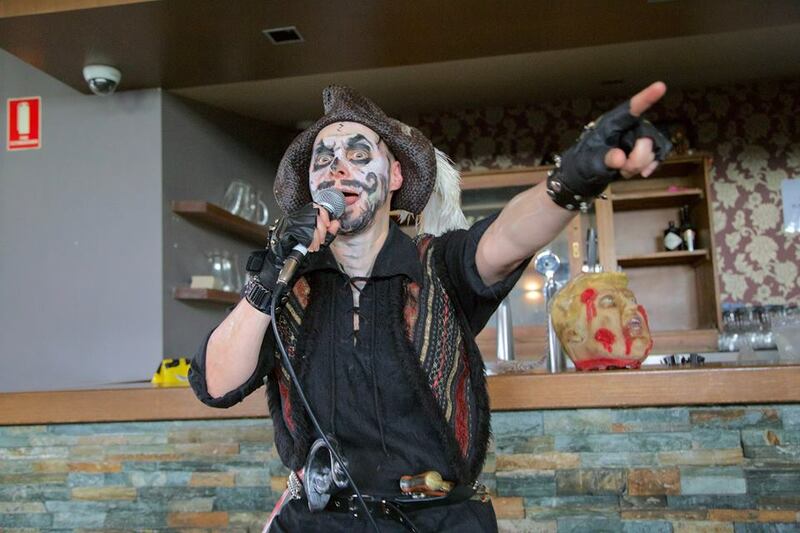 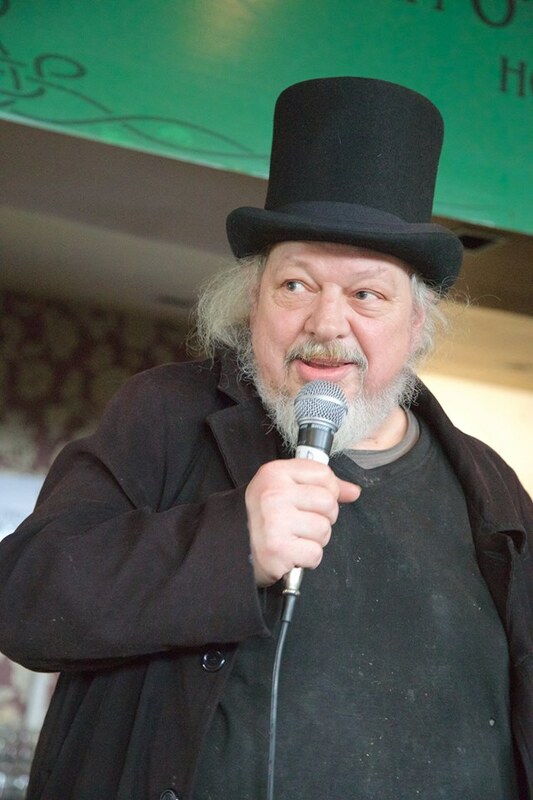 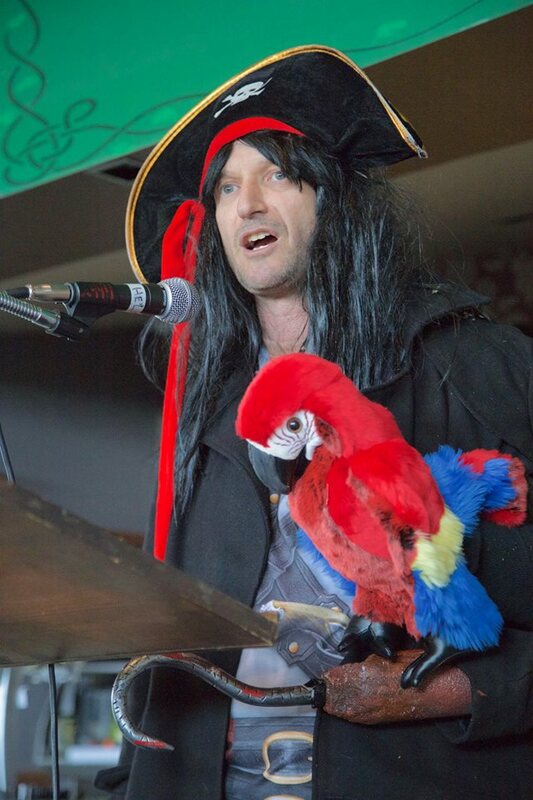 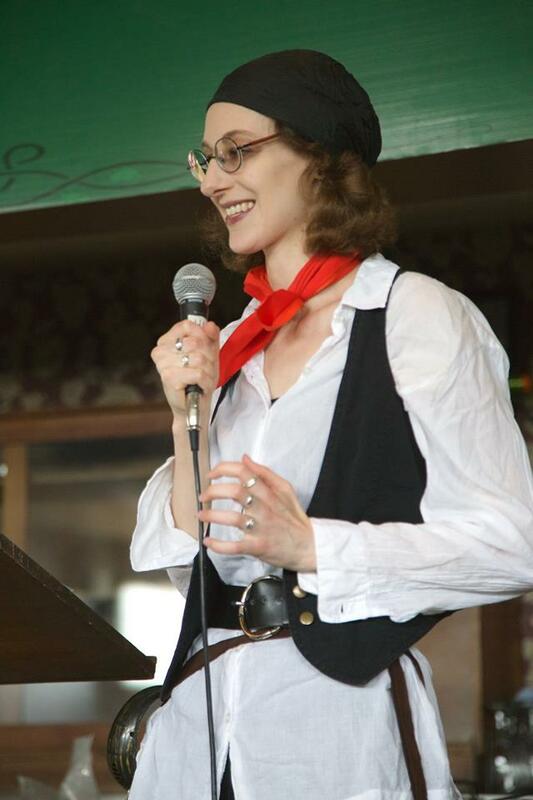 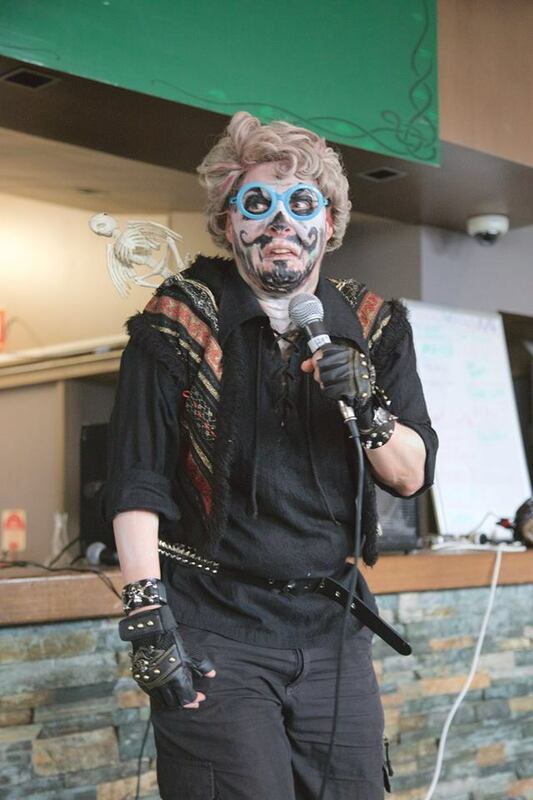 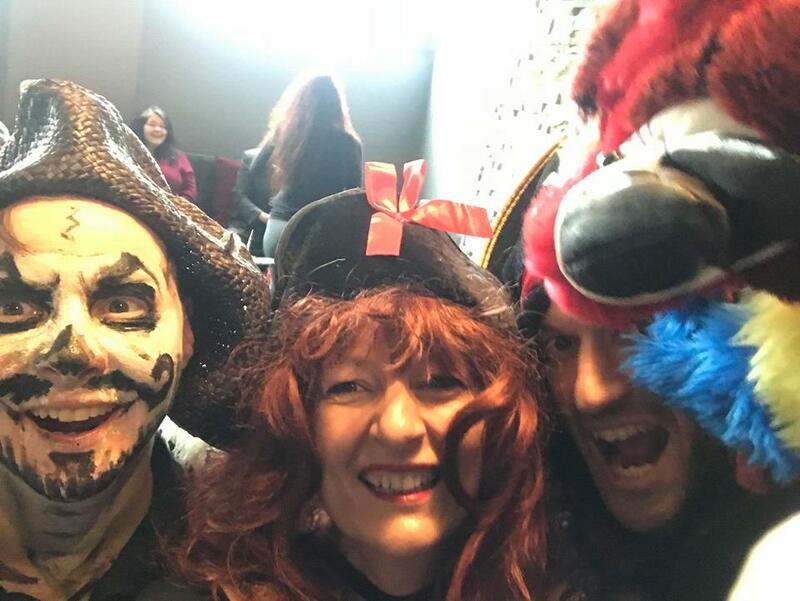 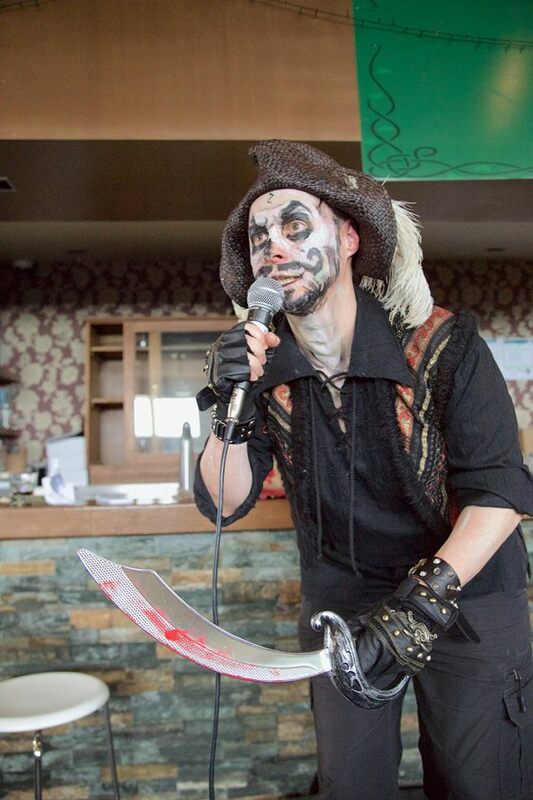 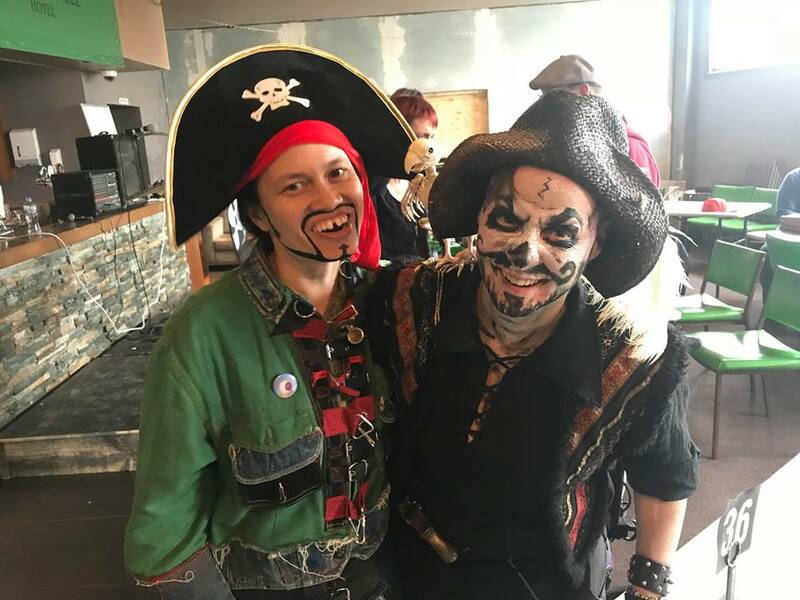 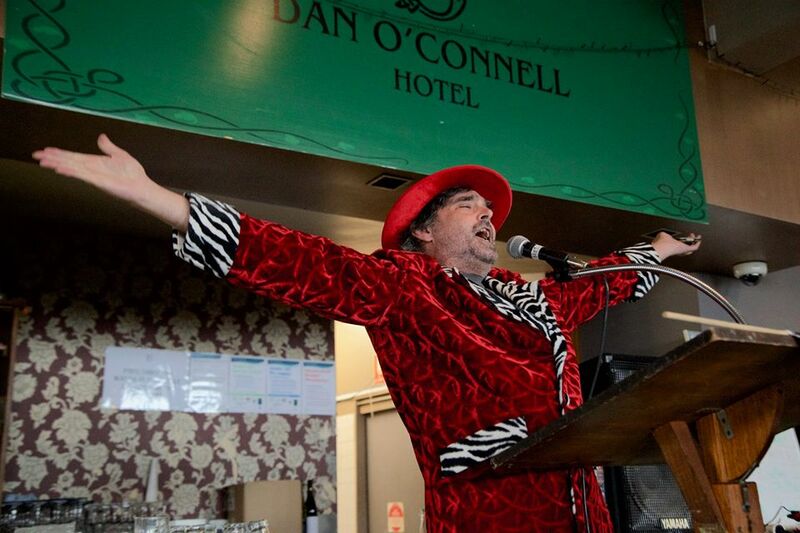 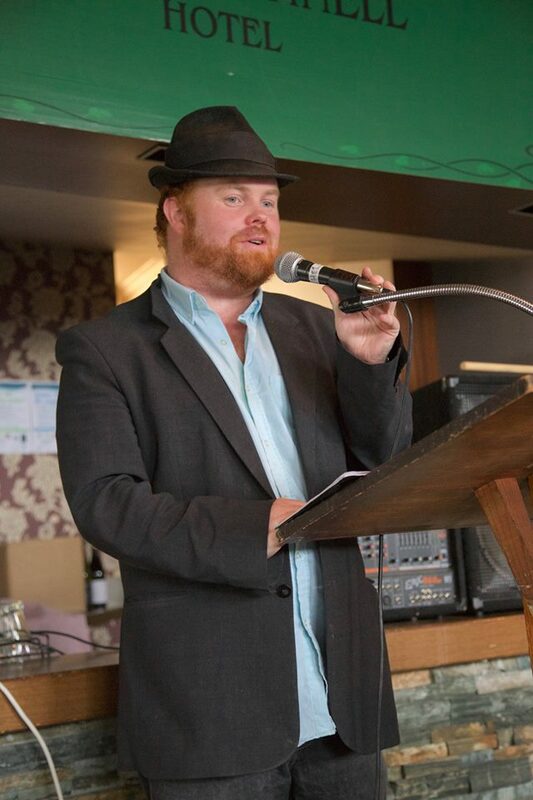 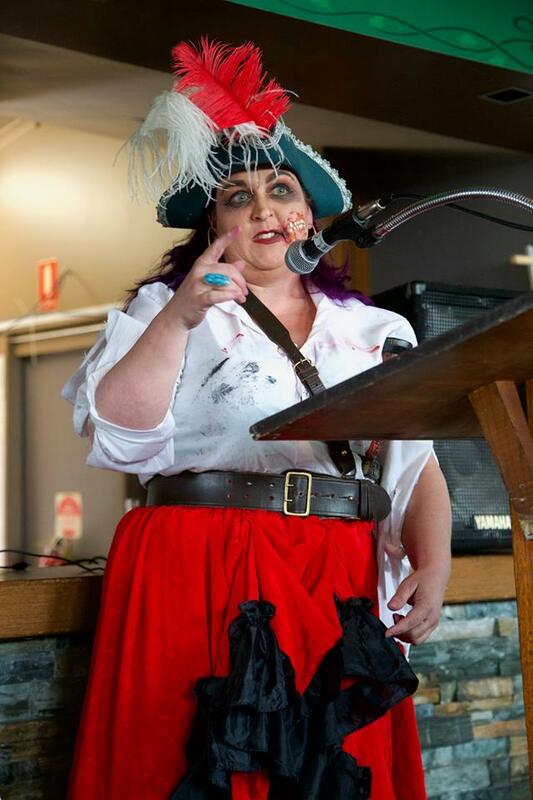 In October 2018 Helchild features at the Dan O’Connell Dan Poets night with a horde of marauding open mic pirates for Helchild’s Dead Pirates Poetry feature! 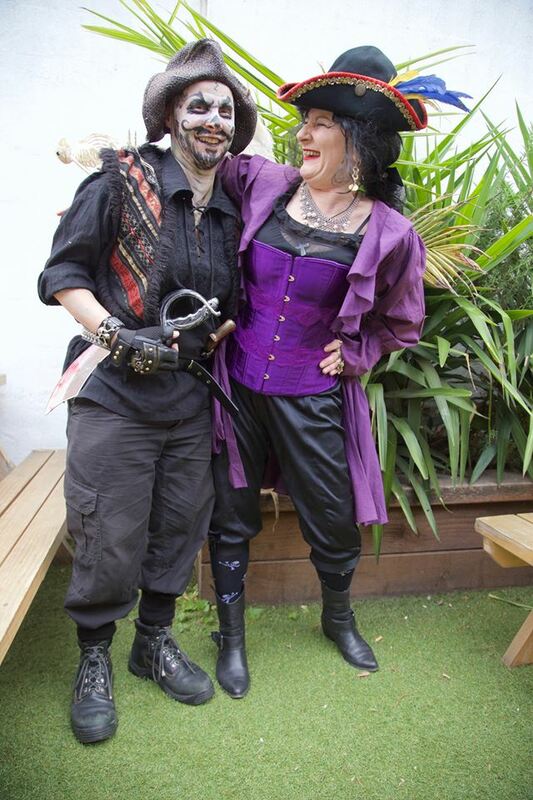 Marauders included Helchild’s alter egos Hellgranny and Daft Invader. 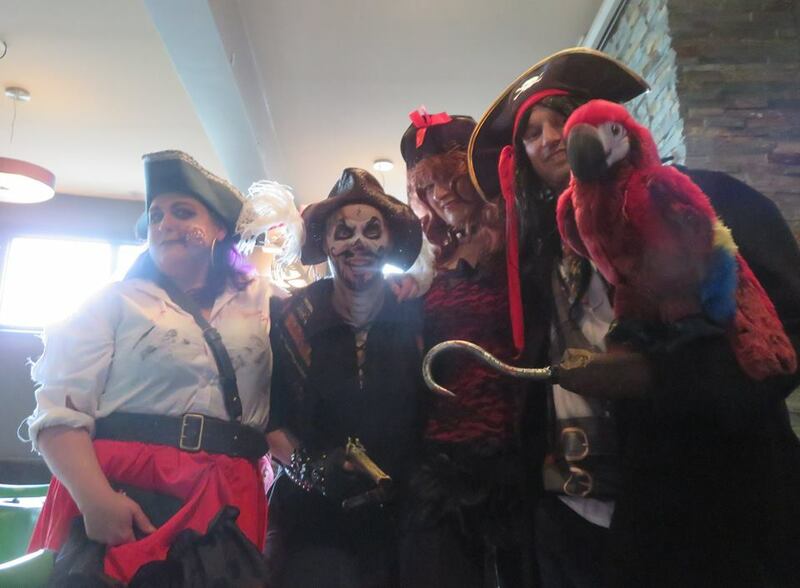 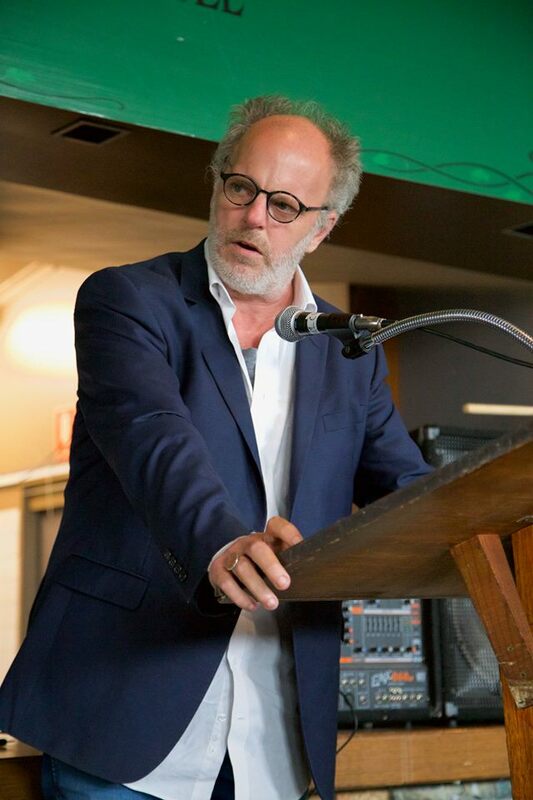 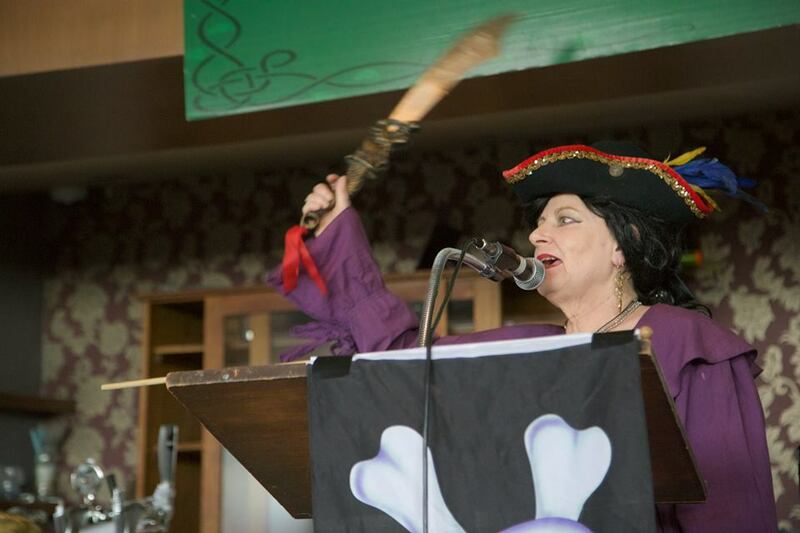 Poet pirates included Bronwen Manger, Anne Marie Bowman, John McKellvie, Eddie Burger and comedians, Greg Fleet, Duff, Jacci Pillar and more!